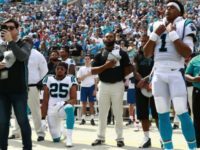 On Wednesday, the NFL and NFL Players Association released a joint statement claiming that the random drug tests involving Carolina Panthers safety and anthem protester Eric Reid, were indeed random. 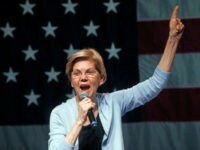 And not a deliberate attempt to target Reid. 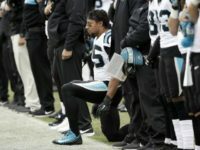 Carolina Panthers safety Eric Reid has claimed that he’s been drug tested far too frequently for the tests to be “random,” and, hinted that he believes the frequent testing is punishment over his anthem protests. 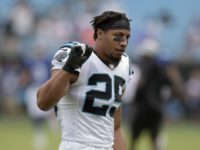 The National Football League Players Association (NFLPA) says it will “look into” claims by Carolina Panthers safety Eric Reid that he has been subjected to an unusual number of random drug tests, ESPN reported. 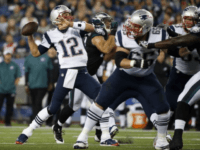 The NFL suspended its new anthem policy last month, in order to open the way toward negotiations with the NFL players Association (NFLPA) on a jointly negotiated policy for the coming year. 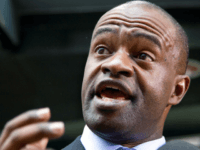 DeMaurice Smith, the Executive Director of the NFL Players Association (NFLPA) says there is no “drop dead day” to end negotiations over the NFL’s national anthem protests. 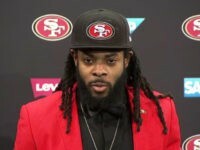 San Francisco 49ers cornerback Richard Sherman accused Dallas Cowboys Owner Jerry Jones of having “the old plantation mentality,” when it comes to his rules against anthem protests. 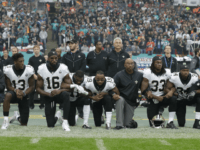 The NFL and the NFL Players Association, have “expressed hope” that they will reach an agreement on what to do about the league’s anthem policy before the 2018 season begins. 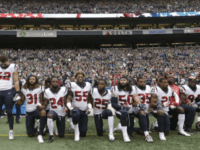 Citing the First Amendment rights of their players, the National Football League Players Association (NFLPA) officially filed a grievance against the NFL to protest the recent rule meant to put an end to player protests during the playing of the national anthem. 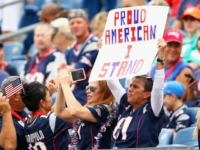 The NFL Players Association (NFLPA) has hired three different law firms as they prepare to mount a legal challenge to the NFL’s new anthem policy. 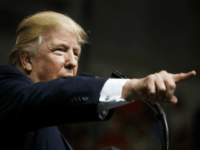 The National Football Players Association is claiming that President Trump’s cancellation of the Philadelphia Eagles visit to the White House, also put an end to several player-led events that were planned for local children. 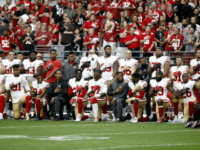 The NFL announced a new anthem policy on Wednesday, requiring players to either stand for the Star-Spangled Banner or wait in the locker room until it’s over. 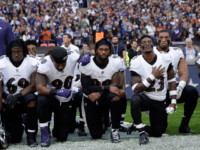 The NFL Players Association (NFLPA) says they were “not consulted” about the NFL’s new rule requiring players on the sidelines to stand for the national anthem. 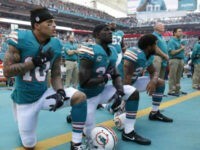 The National Football League Players Association (NFLPA) is set to file two grievances with the NFL, over the league’s national anthem protest policies. 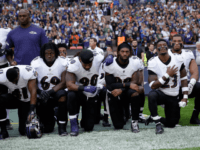 Still looking for a satisfactory policy on player protests during the playing of the national anthem, the NFL may be about ready to leave the decision over the protests to the individual teams. 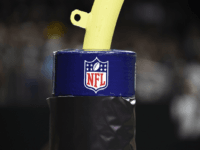 Last weekend, the NFL Players Association had their annual meeting in Las Vegas. 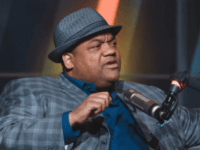 They held their elections, voted in a new treasurer, and added four new players to the NFLPA Executive Committee. Apparently, there’s an award that Colin Kaepernick has not won yet. 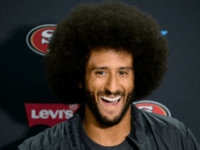 Moving quickly to correct the situation, the NFL Players Association has named Colin Kaepernick as a finalist for the Byron “Whizzer” White Community MVP award. 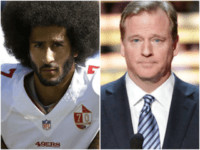 The anthem protests begun by Colin Kaepernick last year, presented the NFL with a critical decision: Choose the side of the anthem protesters. 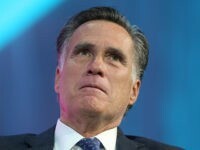 Or choose the fans and customers of their game, who don’t want the sport polluted by politics. 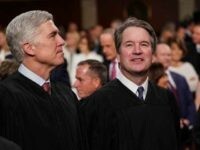 President Trump congratulated the NFL for finally coming to their senses on the anthem controversy last week, after Roger Goodell wrote a meme declaring that it was time to “move past the anthem controversy.” On Wednesday morning, had another message for the NFL, one not nearly as congratulatory. 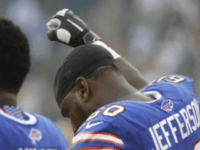 The NFL and the NFL Players Association, met on Tuesday to discuss the anthem protests that have dominated so much coverage of the league. The two sides produced a compromise that allowed both sides to feel like they took something away from the table. 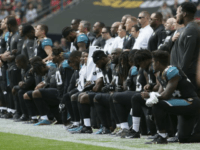 The NFL television ratings and attendance are down this year due to some players kneeling during the national anthem. 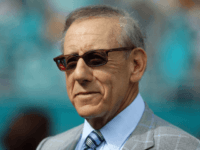 If this trend continues, and myriad fans continue to stay away from the NFL product, it’s going to cost the players money, because there will be less profits to divvy about between their union and owners. 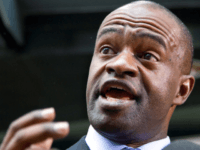 Los Angeles (AFP) – National Football League Players Association chief DeMaurice Smith hit back on Monday after fresh criticism of athletes who kneel or sit during the playing of the US national anthem. 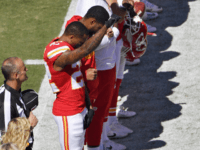 If you ever wondered why the NFL Players Association has never cracked down on their players for disrespecting the flag, and advocating leftist politics. 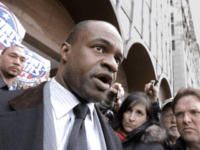 Well, it turns out the NFLPA is just as radical as their players. The proof of that, coming from documents showing that the players union has been bankrolling radical liberal advocacy groups. 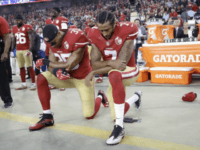 The National Football League has met with the players union, the NFLPA, to discuss the national anthem protests that have plagued the last two seasons of football, reports say.